PETERBOROUGH launch their new era of top-flight racing as they host Belle Vue at the East of England Arena on Monday (7.30pm). The meeting is the first in the new Premiership Supporters’ Cup competition, where the Crendon Panthers and the Aces feature in a three-team group alongside Wolverhampton. 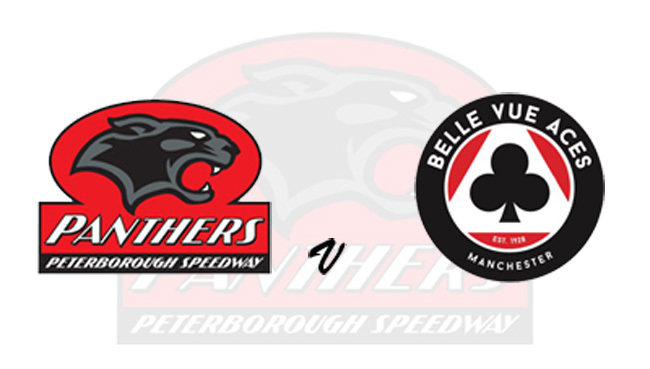 Ironically the Aces were the Panthers’ final opponents in their previous spell at this level, with Peterborough racing to a 42-36 win in October 2013. Danish star Kenneth Bjerre was part of the Peterborough team on that occasion, but he now spearheads the Manchester club along with former World Under-21 Champion Max Fricke, whilst British sensation Dan Bewley is back from injury and Australian youngster Jaimon Lidsey makes his UK debut. 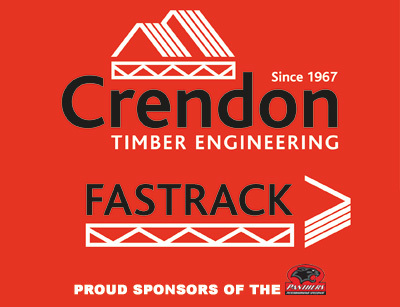 Panthers are led by 2006 title-winning skipper Hans Andersen, with fellow winter signing Rohan Tungate racing against the club he has represented for the last two seasons. Aaron Summers, signed on a short-term deal last week following the refusal of Craig Cook to sign a contract, slots in at reserve alongside Ben Barker. The competition will run on a new format which enables supporters to vote for the line-up in Heat 14 via a Twitter poll. Four options will be presented on @PboroPanthers following Heat 10, and after a 15-minute poll the top two nominations will race in the penultimate heat. A similar poll will operate on Belle Vue’s Twitter feed, and team managers Carl Johnson and Mark Lemon will then be able to nominate any other riders for Heat 15. Panthers co-promoter Colin Pratt said: “It goes without saying that there have been one or two frustrating and testing moments in recent weeks and months, but I think it’s really important that we leave all of that behind us now and focus on what’s to come. “2019 promises to be a fantastic season for Peterborough as the club returns to top-flight speedway, and there are some really exciting times ahead. “Not only does our first test come against a strong looking Belle Vue side with a couple of riders who ride the Peterborough track well, but it also sees us as the first teams in action in the new Premiership Supporters’ Cup. Admission: Adults £18, Over-65s/Students £16, 16-17s £10, Under-16s FREE. BELLE VUE: Max Fricke, Steve Worrall, Dan Bewley, Ricky Wells, Kenneth Bjerre, Dimitri Berge, Jaimon Lidsey.